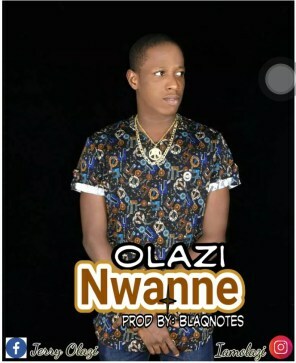 CORRECT D.N.A GENERAL in the person of OLAZI FIRE present to you his first single of the year after dropping the song titled BADDER THAN. Enjoy the first single of the year called NWANNE and don’t forget to share the song. ONE LOVE. NO DULL MOMENTS.